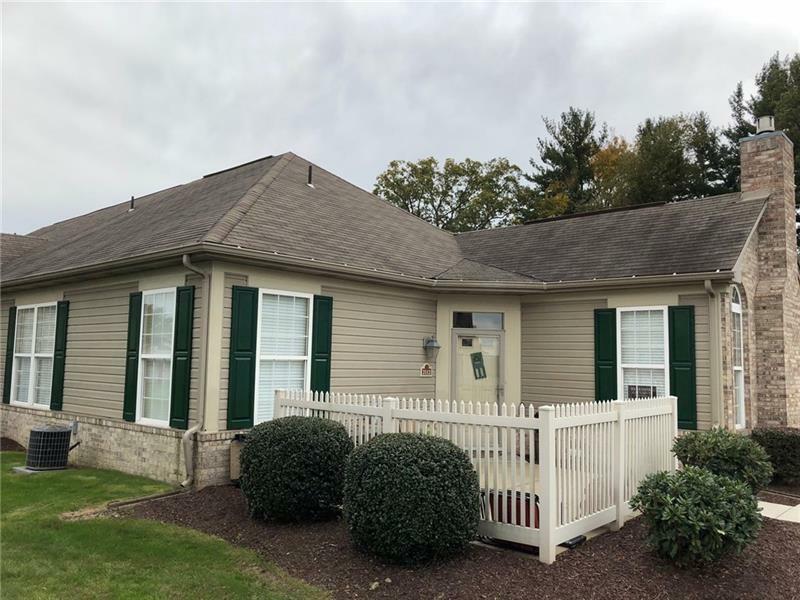 Extremely Well Maintained Ranch Condo in Brandywine Village. This 2 Bedroom/2 Bathroom One Level Living Condo boasts vaulted ceilings in Living and Dining Room, Gas Fireplace, Large Room Sizes, Open Concept Main Living Area, Separate Laundry Room, 2-Car Attached Garage, & Patio!!! This unit is located at the end of Winchester Ct and features unobstructed views and beautiful green space... Newer Wall to Wall Carpet and updated Kitchen and Bathroom Flooring. New Stainless Steel Appliances.